Posted: Thursday, January 14, 2016. 12:06 pm CST. 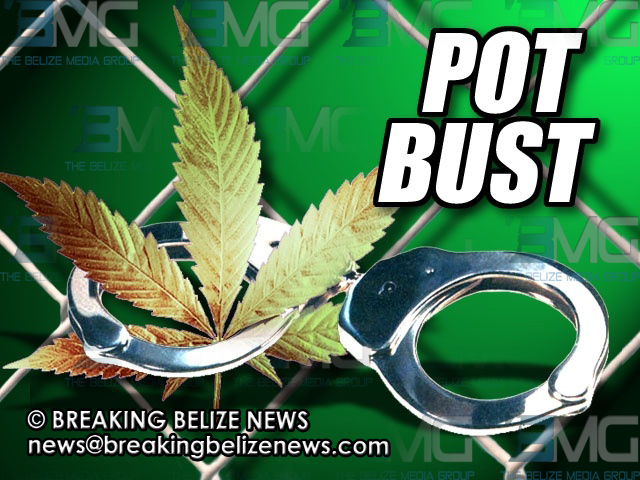 By Chrisbert Garcia: Searches conducted by San Ignacio Police in an abandoned lot on Monday morning, resulted in the discovery of a plastic bag containing almost a pound of marijuana. 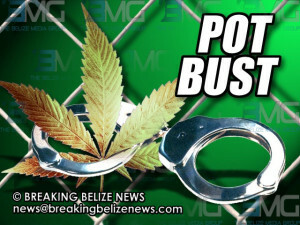 Around 9:30 a.m., officers searched the lot located on Peter August Street in Santa Elena Town, Cayo District and found the drugs, which amounted to an exact weight of 408 grams. The find was deposited as “found property” since no one was in the immediate area at the time of the search.